88house Hiroshima is a Traditional Japanese style house built in 1976. 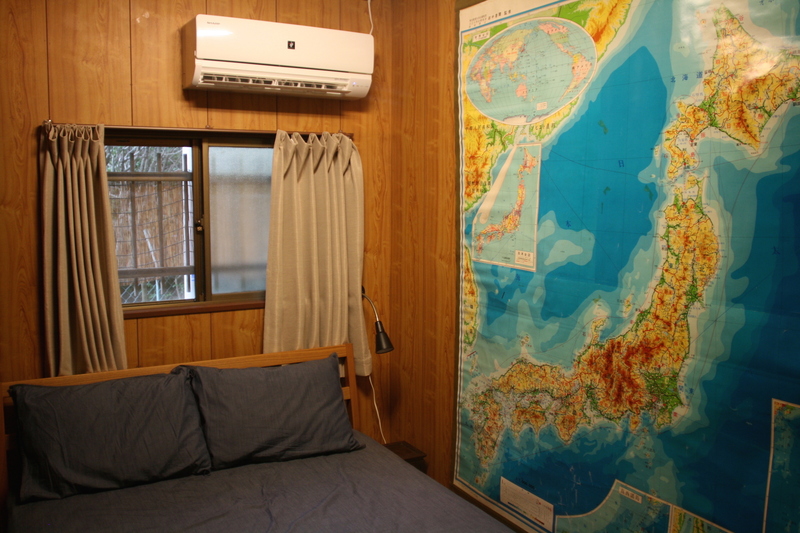 We have just 4 rooms. All rooms are shared bath room and toilet. *Up to 6 years old kids counts as 1 person. under 6 years old with no Futon mat for free. *Over 30,000 yen booking is required for 20% Deposit. 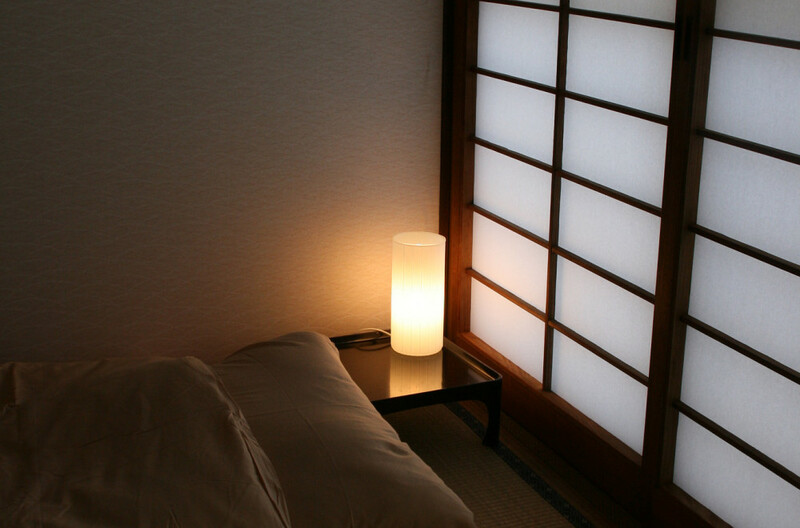 Japanese style private room originally made for tea ceremony. 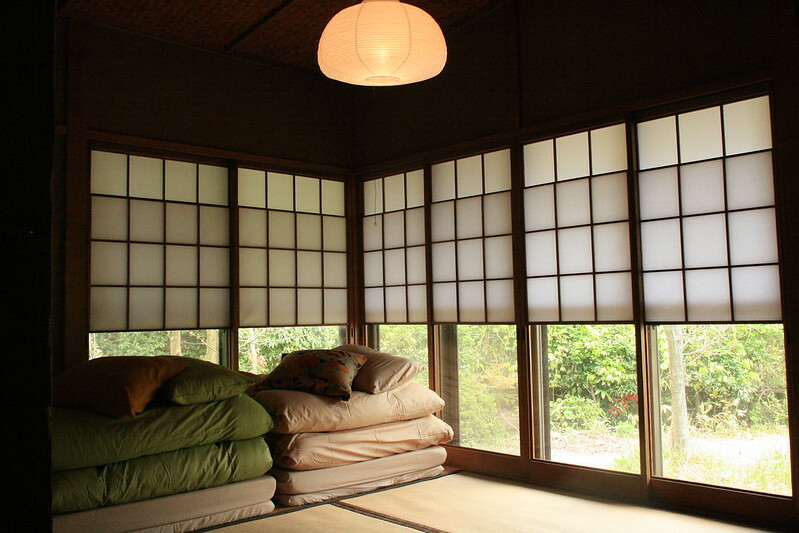 Tatami with futon matt style with back yard, you can take a seat at veranda-like porch. 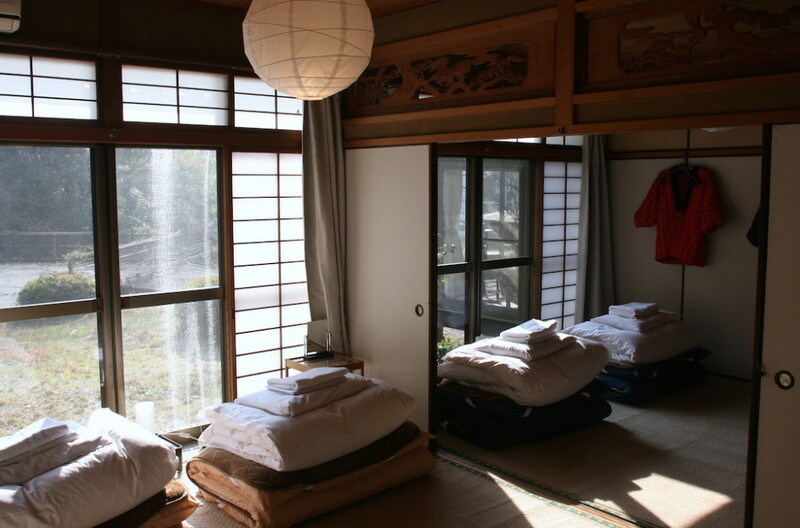 Economy Japanese style room with veranda-like porch on the garden. 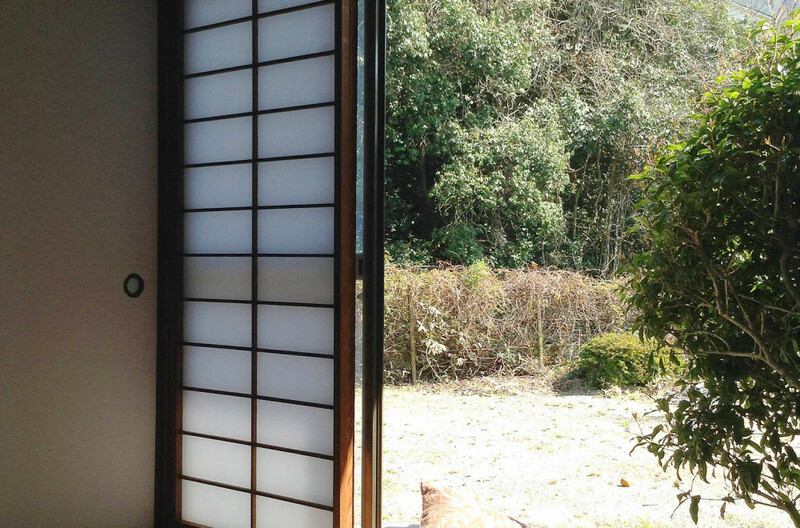 12 tatami rooms(20㎡) divided by Japanese style paper door for two rooms. 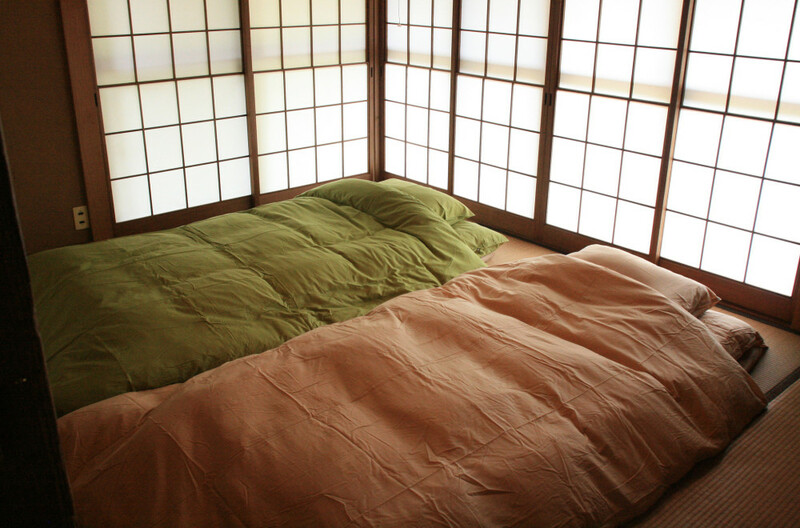 *6 tatami room for under 3 person is not a sound proofing by the Japanese style paper door. It is a Double bed room for 1 or 2 person. Please ask us by e-mail or reservation form. Useful Kitchen, book with friends is the best. BBQ party and camping are available at the back yard.